With the new online gambling industry in New Jersey showing a lot of potential, more and more operators are interested in getting in on the action. One of the companies which have been trying to launch in New Jersey since rumors started flowing that it will legalize online poker is PokerStars. By far the biggest online poker room across the ocean, PokerStars has been having a very difficult time gaining access to the online gaming market in the United States after the Department of Justice came cracking down in 2011. Some signs of a foothold in New Jersey for PokerStars parent company Rational Group were seen throughout the year but the Division of Gaming Enforcement has just announced that the online gaming license for PokerStars will be suspended for two years. The process can be reopened if changes are made but it seems that the biggest problem is owner Isai Scheinberg having a legal case pending. 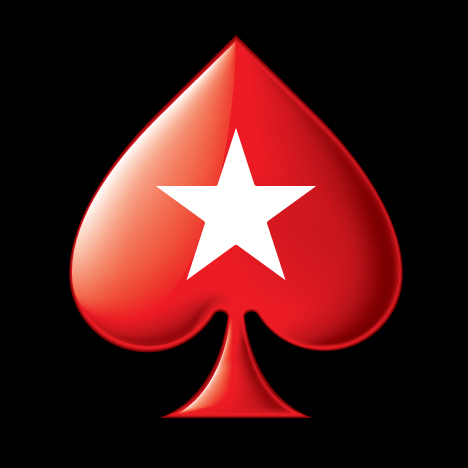 PokerStars has almost 10 times as many cash game players on average than the second most popular poker room in the non-US industry and is seen as the best cardroom in the world for various reasons. New Jersey players were looking forward to once again being able to take a seat at the virtual tables and enjoy the first class software. While it was fairly obvious that PokerStars had some issues in New Jersey and will probably not be amongst the first to launch, Senator Raymond Lesniak was very confident that Stars will become available in the Garden State. With a two-year pause now in effect, things aren’t looking very promising and it will be more than enough time for other operators to establish their position in the new market. It is also a loss for the Atlantic City economy since PokerStars was going to build a $10 million poker room at Resorts if it was accepted for online gambling in the state. Resorts did receive an internet gaming license from the Division of Gaming Enforcement and it remains to be seen what the casino operator will do now that its partner will be delayed for two years. Resorts can make another partnership and get the approval from the regulators to launch or just wait to see how the PokerStars issue gets resolved. 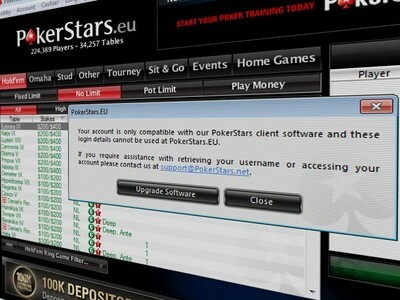 As of now, PokerStars doesn’t have a lot of options remaining. The best one would be if Resorts would wait and see how it goes. On the other hand, if Resorts finds a new partner, PokerStars will be in a tough spot due to the limited partnership possibilities, even if it gets approved. Only land-based casinos and their partners are allowed to launch in the New Jersey and most of the 12 casinos in Atlantic City already found software providers. Revel and Atlantic Club are the two exceptions and the latter one will be sold on auction in a few days. Since PokerStars is not going to get a license in the near future, it will most likely not be involved in the sale and Atlantic Club will be sold to another operator. Revel will soon go through the same process since it has been struggling with bankruptcy and partnerships with Stars and the future casino owners are not out of the question. PokerStars can even opt to build a new casino in AC but the land-based market is too crowded to make it a viable option. The demand for PokerStars is strong in the US and while it does not enter the market today, there is still hope for the future.